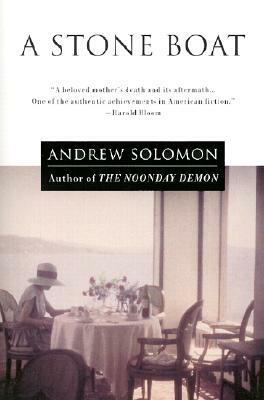 The Noonday Demon's contribution to our understanding both of mental illness and of the human condition is stunning. The book examines depression in personal, cultural, and scientific terms. Drawing on his own struggles with the illness and interviews with, among others, fellow sufferers, doctors and scientists, policy-makers and politicians, and drug designers and philosophers, Solomon reveals, as never before, the complexities of the disease. Bestselling books by William Styron and Kay Redfield Jamison confirm the intense interest in individual experience of depression. But Solomon, whose 1998 New Yorker article on the subject garnered vast attention, goes much further to confront everything from the challenge of defining the illness and the vast range of available drug treatments to the efficacy of alternative treatments and the impact depression has on various demographic populations. He ponders the thorny patch of moral and ethical questions posed by emerging biological explanations for mental illness. Like Jacques Barzun, Robert Hughes, or Elaine Pagels, Solomon employs a single lens -- depression -- and through it shapes a sweeping work of immense cultural significance. This book will change reader's views of the world.